No matter what kind of computer you operate for your business, not using any kind of antivirus and anti-malware protection is a major mistake these days. Before we talk about protection though, let us discuss a few types of viruses and malware your staff could potentially encounter. File Virus: This virus type deals with executable files such as .exe, .com or .vbs. Be sure not to run any of these if you receive them in an unidentified or untrusted source email, or you may end up with the virus wreaking havoc on your computer’s memory. Multipartite/Hybrid Virus: These viruses affect both the program files and the boot sector (“a specially assigned section of a storage drive containing the files required to start the operating system and other bootable programs”) and often simultaneously infects the areas in a fast spreading manner. You may be able to clean the virus from the infected files temporarily from one of those areas (program files or boot sector), but the files usually become infected again from the other area. Antivirus prevention is usually the best approach. Stealth Virus: The goal of this virus is to avoid detection by the user, and it accomplishes this by altering information about the file it has infiltrated. The virus’s replication can also hide its constant deception and changes. Polymorphic Virus: Every time this virus type infects a system, they encode or encrypt themselves in a different way through the use of different encryption keys and algorithms. Because they create a unique identity in each encryption, antivirus software has difficulty finding them with the use of signature searches. A higher-end antivirus program is needed in this scenario. Ransomeware: A type of malware usually spread through a downloadable file or vulnerability on a network server, hackers use ransomware to take existing important files and encrypt them using a unique key. They will then alert the user that they have control of the files and demand some sort of payment or “ransom” to restore access to the computer. Spyware: Hackers use spyware for data harvesting, collecting keystrokes and activity, all without the knowledge of the users. With spyware, these hackers can also modify security settings of browsers and software as well as interfere with network connections. Trojans: Trojans represent a certain type of malware that disguises itself as a regular computer program or file to trick a user into downloading and installing malware. Once the computer is infected, the hacker can gain remote access to the machine and its files, replicate more malware, steal data and more. 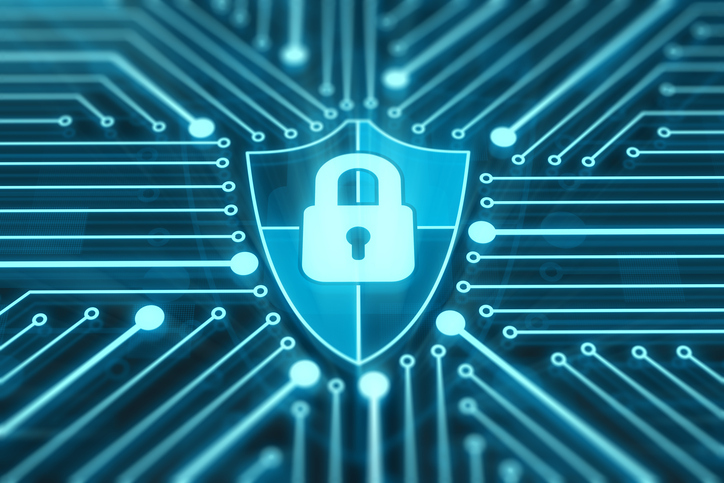 Antivirus and anti-malware protection are often terms used interchangeably, but in fact, they provide different features. For example, antivirus protection have real-time virus scanning, blocks malicious script files, automatically updates, collects a database of malware, optimizes the computer system, runs vulnerability scans and protects against ransomware and phishing. In contrast, anti-malware protection scans, detects and removes more advanced malware such as Trojans, spyware and adware, filters traffic for the company’s internet activity to make sure threats are not posed against their PCs, offers “second generation malware protection” and secures the user against advanced exploit kits. If you want to find out more about how CORETECH can help your company protect your data from viruses and malware, contact us here to talk about our antivirus and anti-malware security options!